Disney World security is getting a little tighter. Starting Monday, April 3, 2017, visitors will have to deal with security changes. 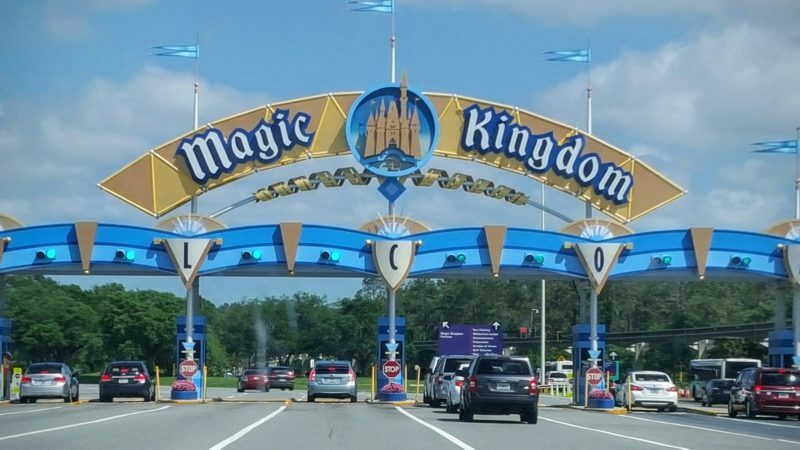 Those heading into Walt Disney World’s Magic Kingdom will now need to go through metal detectors and get their bags checked at the Transportation and Ticket Center. The Transportation and Ticket Center is a major center for convergence for visitors heading for the Magic Kingdom. For those who drive, this is where they park to visit Magic Kingdom as well as board the monorails or the ferries. Metal detectors and security checks were only at the actual park prior to this announcement. Now visitors will have to go through security before boarding the monorail or ferries. There is good news in this announcement too. Since they will have gone through security before boarding the monorail or ferries at the Ticket and Transportation Center, those visitors to the Magic Kingdom can disembark the transportation and walk right in to the park. In the past, these bag check lines would really back up, especially when the monorail is full. That should mean the change will get visitors into the park faster. Visitors who arrive by other Disney transportation, including Disney buses, will still go through screening at Magic Kingdom. Also starting April 3, three of the Walt Disney World deluxe resorts will have new security measures. Guests staying at Disney’s Contemporary, Grand Floridian and Polynesian resorts will go through security at the resorts’ monorail stations. This will eliminate the need for these guests to stand in line with everyone else when they arrive at Magic Kingdom. According to the Orlando Sentinel, Disney said these new security procedures are part of “an ongoing effort to enhance the arrival experience for guests at the entrance to Magic Kingdom Park.” Hopefully these new changes will make arriving at Walt Disney World a smoother process for all visitors. TravelingMom experts have done it all. And Disney World is one of the places where this group has left no stone uncovered. It is no surprise then that many of them have specific, helpful tips to help families get through the security lines faster and with as little stress as possible. 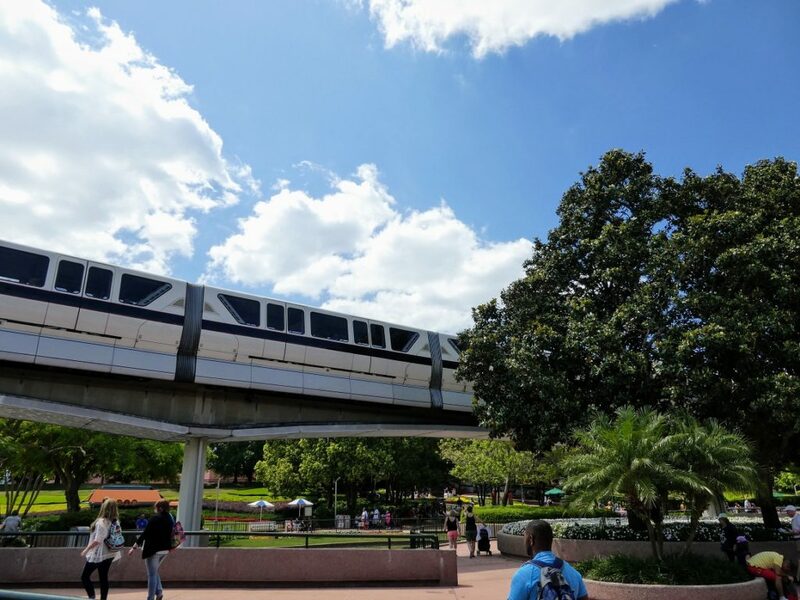 Whether you and your family have to go through security check points at the hotel monorail stations, the Ticket and Transportation Center, or at Magic Kingdom itself, there are ways to ease this necessary but sometimes annoying activity. Check out these tips for making it through Disney World security FAST! Have bags out of strollers and off backs before you reach the security table. Have ALL bags and their pockets unzipped and ready. If you can, don’t bring a bag. Renee says “it’s really like airport security, there’s only so much you can do to make it move faster. It really depends on how fast the Cast Members and other guests are moving.” Be prepared as you can be but also be prepared to wait. 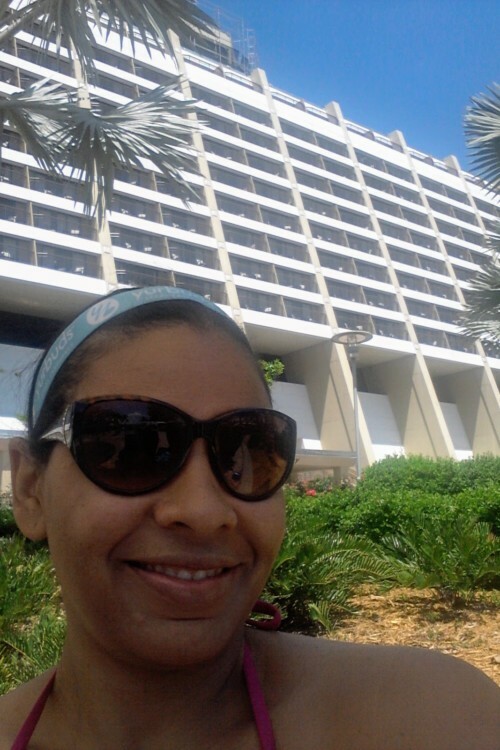 Check out Renee’s recent post on how to spend one day at Hollywood Studios at Walt Disney World. Don’t get in line behind the family that has a jogging stroller loaded to the gills with stuff or you’ll be waiting forever! And don’t be that family either. Pack light for the parks! Leslie says not to be one of the families who “bring everything and the kitchen sink with them. They have to carry it or pay for a huge locker.” Think ahead and keep things light. Want to know which stroller you should bring to Disney World? Read Leslie’s recent story on the best travel strollers to find out! 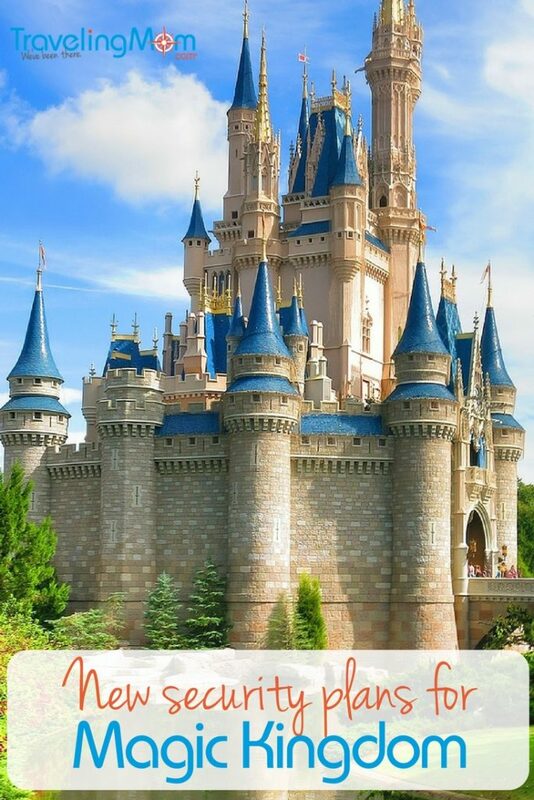 Headed on a road trip to Disney World, or anywhere else, soon? You must peruse Patty’s post on road tripping tips for families with teens and tweens. 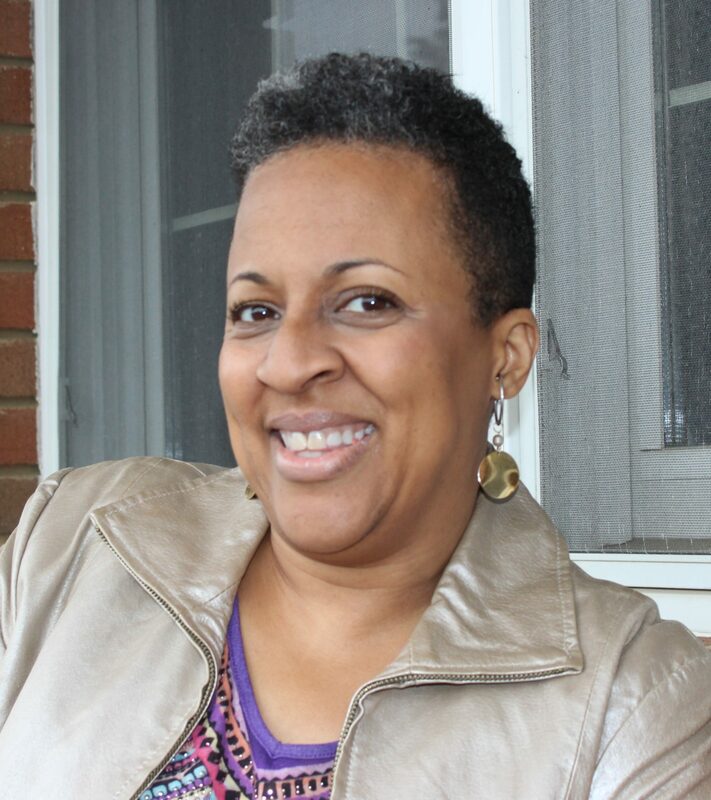 Maria Smith is a wife and on-the-go stay at home mom to four children ages 9 to 3. Maria lives in Atlanta and blogs at MamaliciousMaria.com. 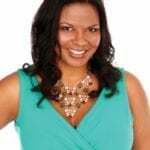 A former Oprah Winfrey Show producer, she is now a freelance writer and editor. When not writing, Maria can be found on the tennis courts, savoring a book, or traveling the world with her family. “Pack your patience!” Love that. Thanks for these helpful tips! 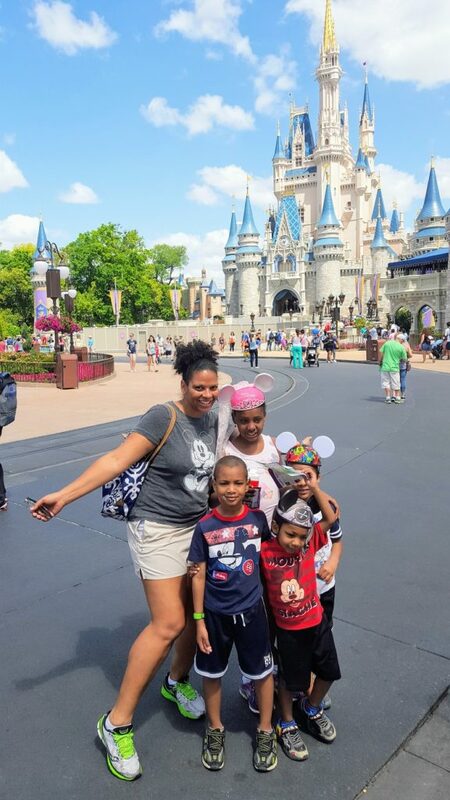 If you only have a weekend to visit Disney World, these are great time-saving tips!